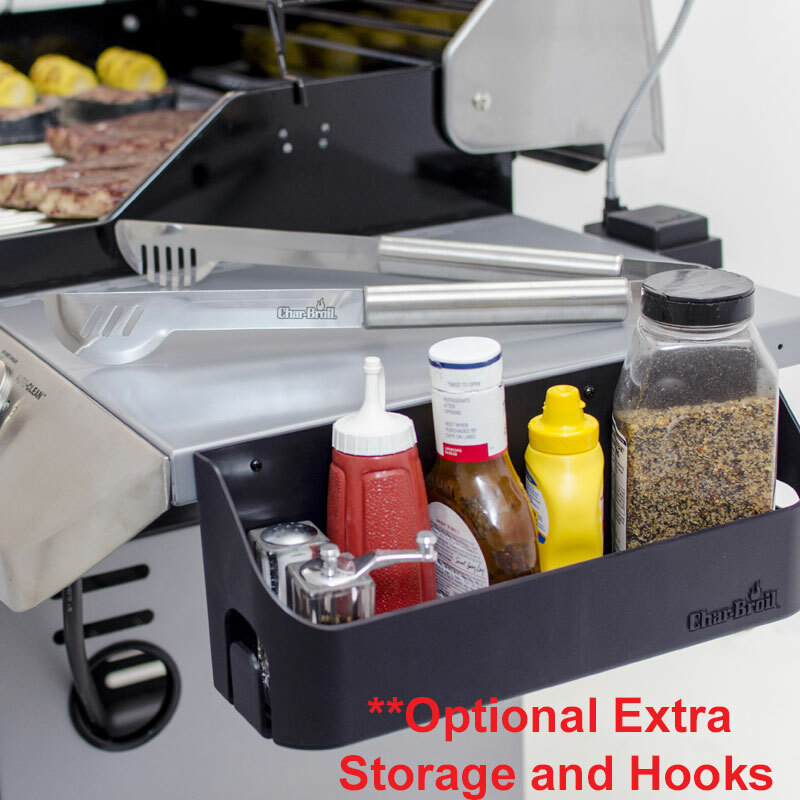 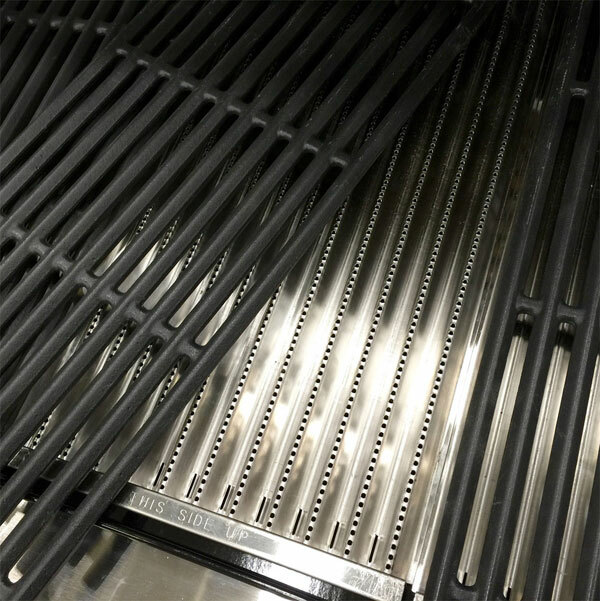 A lightweight plate 'emitter' nestled between the burner and the grill, creates a barrier restricting the airflow, yet still allowing heat through. 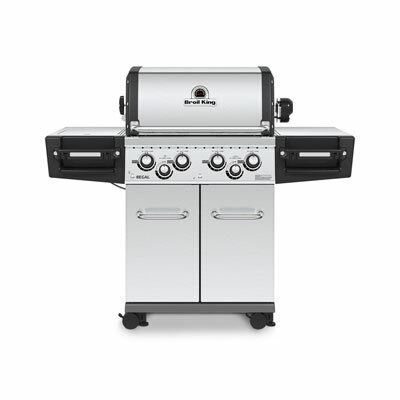 This forward-thinking technology not only creates juicy results every time it makes 'flare-ups' a thing of the past, the emitter stops excessive fat dropping onto the burners. 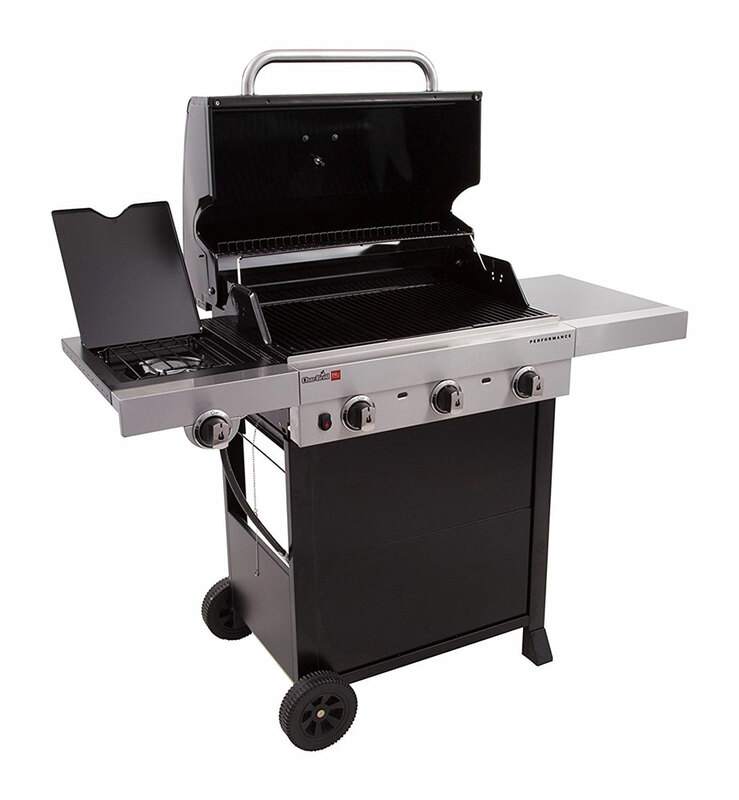 The radiant heat of the infrared enables you to cook your cuisine slowly or ramp up the heat to sear. 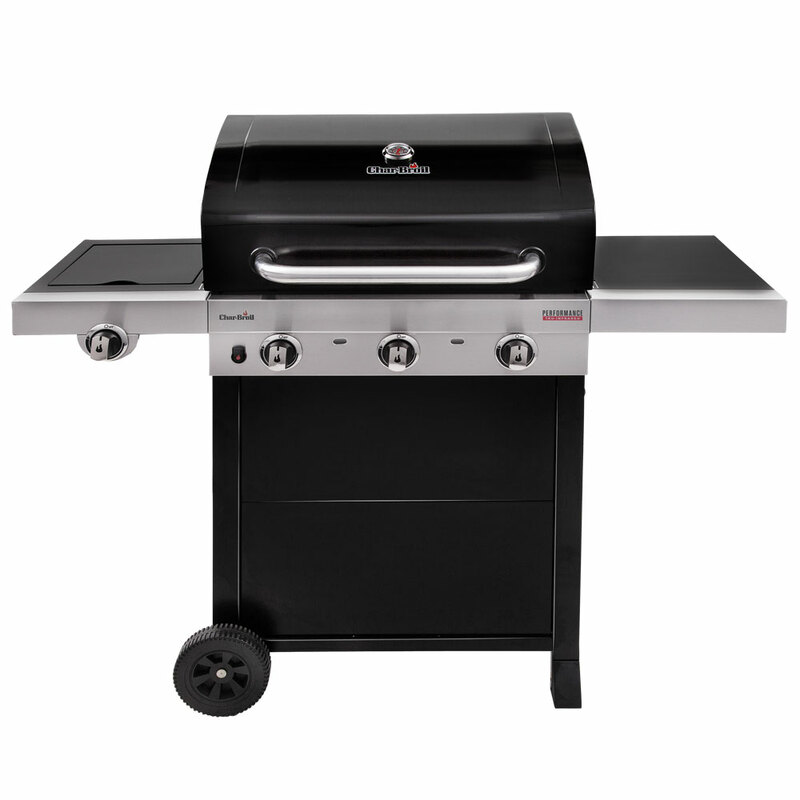 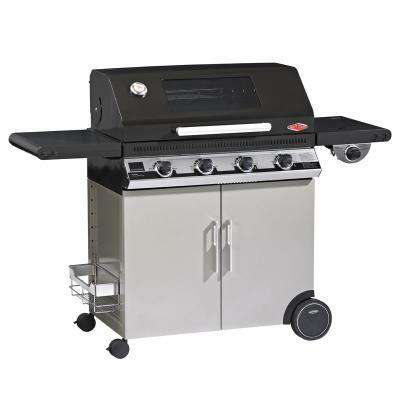 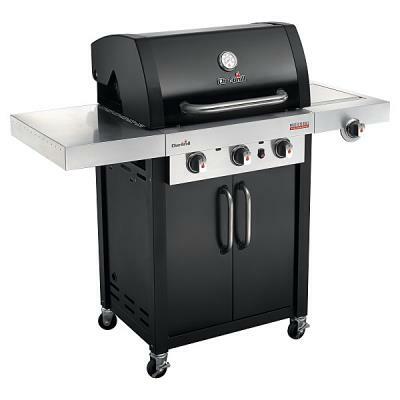 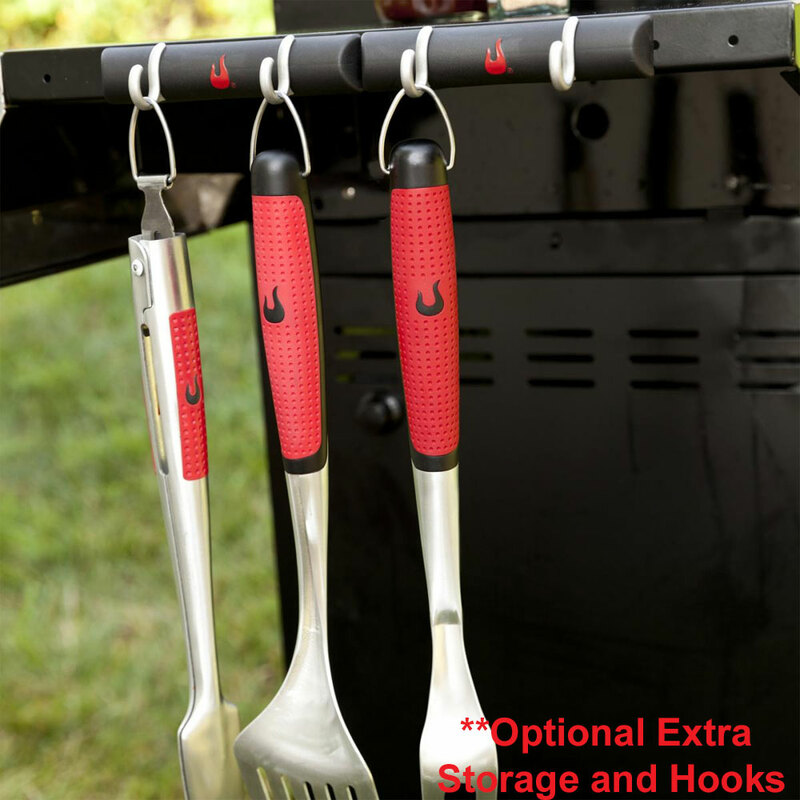 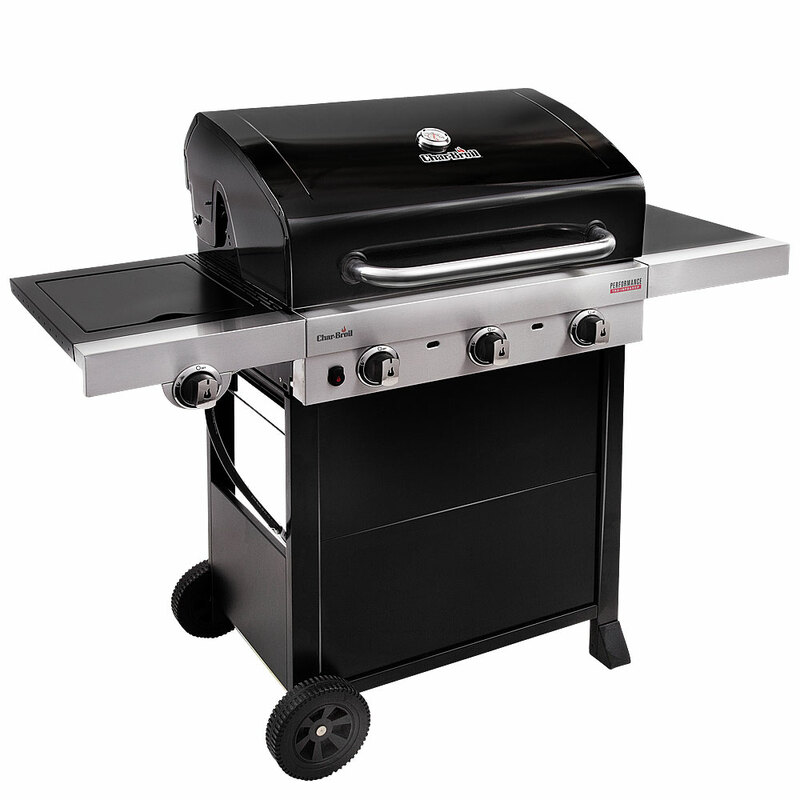 Only TRU-Infrared grills offer this precise temperature control to allow refined grilling.